Efforts and changes around school libraries in Sweden today – Whats new after Long Beach? 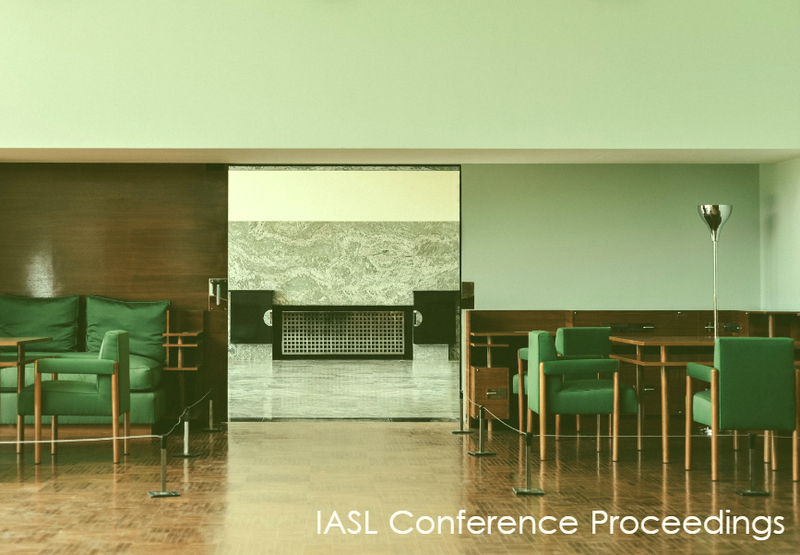 The International Association of School Librarianship hosts an annual conference along with local partners from around the world. Included in the conference is the International Forum on Research in School Librarianship. Previous conference locations can be found here.